"Out of sight" Purifiers! 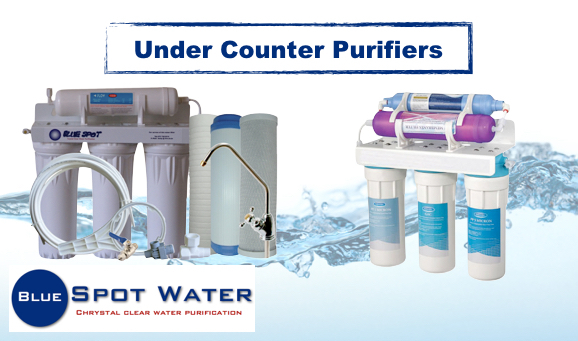 If you are looking for a purifier that is not a Reverse Osmosis purifier, under a R1000, takes out visible particles, chlorine, lime and other impurities in water. This purifier gives a great taste to your water. Low filter replacement cost for clean purifier water. Very effective and popular for water purification! Water purifiers make heathy water.